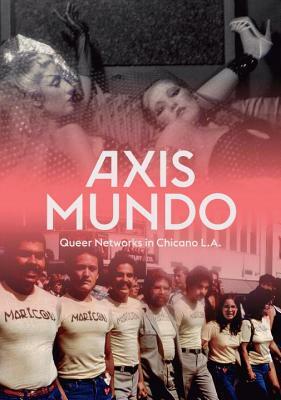 The powerful work of queer Chicano artists in Los Angeles is explored in this exciting and thoughtful book. Working between the 1960s and early 1990s, the artists profiled in this compendium represent a broad cross section of L.A.'s art scene. With nearly 400 illustrations and ten essays, this volume presents histories of artistic experimentation and reveals networks of collaboration and exchange that resulted in some of the most intriguing art of late 20th-century America. From "mail art" to the rise of Chicano, gay, and feminist print media; the formation of alternative spaces to punk music and performance; fashion culture to the AIDS crisis—the artists and works featured here comprise a boundary-pushing network of voices and talents.